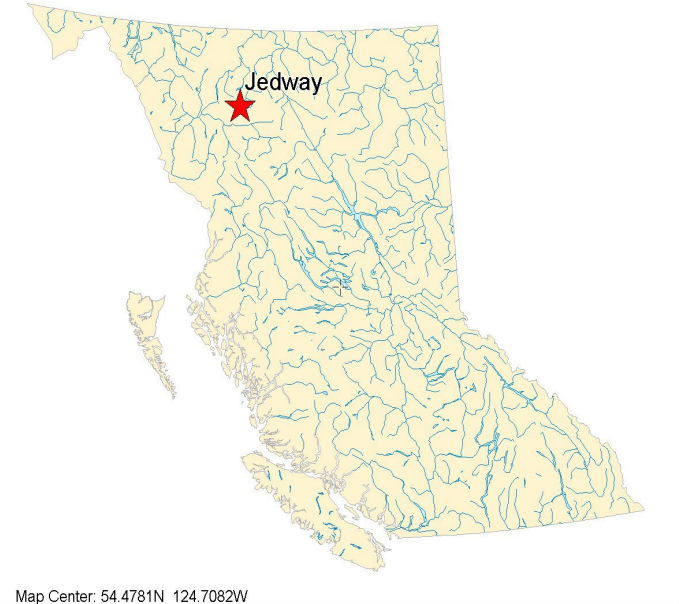 In the first quarter of 2014, Pacific Bay acquired an option to purchase 100% of the Boulder Gold Property (“Boulder”) located in the Skeena Mining Division of northern British Columbia. Pacific Bay management believes the relatively unexplored Boulder Property has significant potential to host high grade gold mineralization. 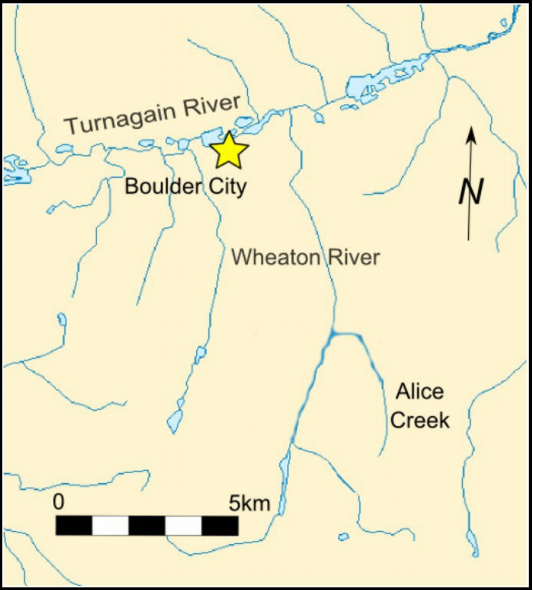 Boulder, near the Tournigan River approximately 60 kilometres east of the town of Dease Lake, has been the site of an active placer gold operation for many years. Limited exploration has been carried out to date targeting the potential source of the placer gold in the underlying bedrock. Pacific Bay’s option entitles the company to explore the bedrock while the surface placer operation remains owned by the vendor of the claims. The geology underlying the Boulder placer gold mining area is similar in many ways to the Cassiar Gold Camp approximately 90 kilometres to the north, where close to 500,000 ounces of gold have been mined from underground quartz veins and surface placer operation. Cassiar’s McDame Creek produced the largest gold nugget found in BC (72 ounces) and Alice Shea Creek, which run through the Boulder Property, produced the second largest nugget, the “Shea Nugget,” weighing in at 58 ounces. It’s believed the Shea Nugget was found a few kilometres upstream from the Boulder Property. Unlike Cassiar, however, the Boulder Property and surrounding area has not yet produced any significant amount of gold from hard rock sources such quartz veins. The Boulder placer operation is serviced by a camp on Tournigan Lake, which in turn is accessible by rough roads accessible by specialized vehicles and heavy equipment connecting to all weather Highway 37 at Dease Lake. However, a system of 4X4 accessible roads travers the property from the camp at boulder. Personnel are typically flown the Boulder camp by helicopter or float plane, but heavy supplies like fuel and building materials can be brought in from Dease Lake.